Registration for the St. Petersburg College Spring 2019 Term continues. The Spring Express 12-week session begins Monday, Feb. 11, and the second 8-week session begins March 18. Learn more here. As a profession, veterinary practices struggle with conveying to the public the critical role veterinary nurses play in providing quality and compassionate medical care as a valued part of the health care team. The Veterinary Nurse Initiative is a national movement to support a standard title and credential for veterinary technicians. In an effort to support the initiative, St. Petersburg College renamed its program from the School of Veterinary Technology to the College of Veterinary Nursing. Watch video here. Share your talent with the community at the Good Vibes Only Art & Music Festival on Saturday, April 6. The festival, a joint venture between St. Petersburg College and USF St. Petersburg, is a celebration of student art and music. 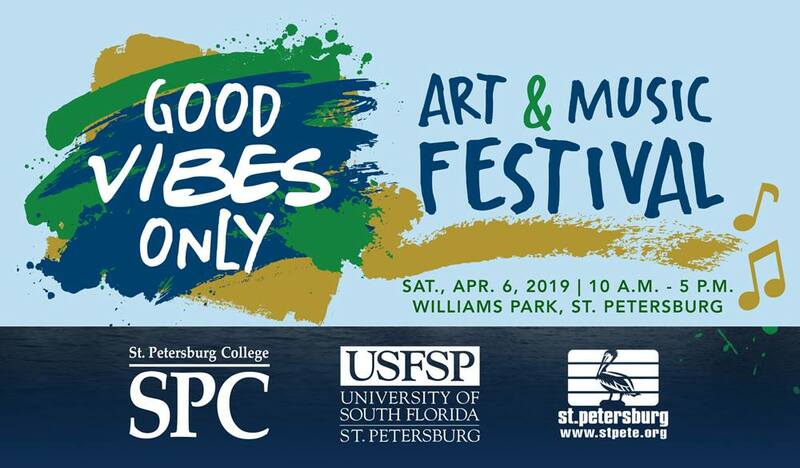 Student musicians, bands and visual artists can apply to participate in the one-day event from 10 a.m. – 5 p.m. at Williams Park, 350 2nd Ave N., St. Petersburg. All applicants must be a current student of SPC or USF and apply by Feb. 14. To apply to perform at the festival, visit spc.edu/vibes. Learn more here. St. Petersburg College will host an Education Open House from 5-7:30 p.m. Feb. 5 at SPC Clearwater Campus, LI 109, 2465 Drew St. Attendees can learn more about degree programs, meet with faculty and program representatives, and hear from current college of education students. Learn more here. 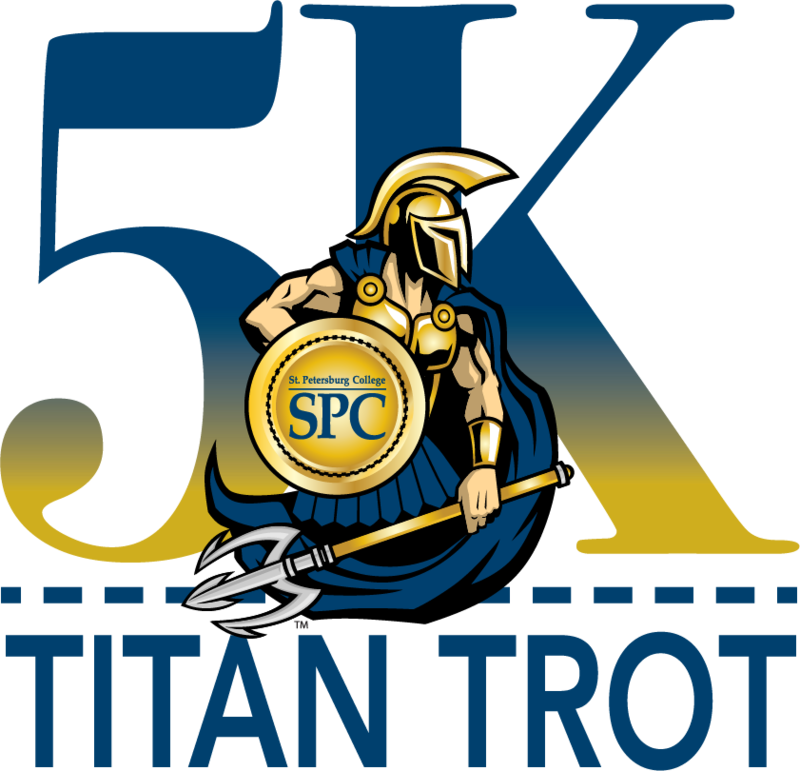 Join the fun of the Titan Trot 5K at St. Petersburg College and help support student scholarships at SPC. The race will be held at 8 a.m. on Saturday, Feb. 9, at the SPC Clearwater Campus, 2465 Drew St. All levels of participants – whether you are a walker or a runner - are welcome. This event is organized and presented by SPC's Faculty Governance Organization (FGO) to benefit SPC students through scholarships. Learn more here. The fifth annual Caregivers Conference at St. Petersburg College will offer a look at how dementia sufferers can benefit from re-experiencing 1950s small-town America and how their caregivers can benefit from 21st century technology. Preparing caregivers for the future is the theme of the conference, which will be from 8:30 a.m. to 4 p.m. on Feb. 22 in the Digitorium at SPC’s Seminole Campus, 9200 113th N. The conference is hosted by the SPC Institute for Strategic Policy Solutions and co-sponsored by Maria’s Adult Day Care Center and AARP Florida. Admission is free and includes lunch, but advance registration is required at solutions.spcollege.edu. 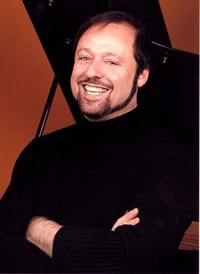 St. Petersburg College will host a piano recital with Steven Mayer at 7:30 p.m. on Feb. 8 at the St. Petersburg/Gibbs Campus, Music Center, 6605 5th Ave. N. Mayer has brought his unique repertoire of jazz icons such as Art Tatum and Fats Waller, as well as music from Mozart to Liszt to Ives, to thousands of listeners worldwide. Admission is $10 at the door and is free for SPC students and employees with an ID. In this fun two-day event, players can complete a checklist that kicks off with a fun LEGO challenge that will not only be fun, but also give an inside look at Engineering, Manufacturing and Building Arts programs at SPC. The first round of play will be from 12-6 p.m. on Feb. 13 at SPC’s Clearwater Campus, room CR 170, 2465 Drew Street, Clearwater. The second chance to play will be on Feb. 14 from 10 a.m.-5 p.m.
One-Day UAS (Drone) Overview Course on Saturday, Feb. 9, 10 a.m. – 3 p.m. SPC Seminole Campus, Room LI-119 (Library building), 9200 113t St. This one-day introductory course includes hands-on flight lessons for students, flight demonstrations and drone displays, FAA airspace regulations, appropriate use of drones, weather topics and resources for drone operators. Registration can be completed by going to https://bit.ly/2SBFsOB.